Raise your glasses! It’s time to toast the holidays with the Toast of the Gaslamp, offering delicious cocktail samples and scrumptious bites from 20 of the top Gaslamp Quarter restaurants as well as shopping deals at 10 Gaslamp retailers. On Saturday, December 8, 2018 from 1pm to 5pm enjoy the opportunity to sample some of the most satisfying sips and appetizing nibbles that the Gaslamp Quarter has to offer, and shopping along the way! Don your festive attire, round up your friends, and enjoy an event that has become a holiday tradition for many San Diegans – Yule have a blast! Purchase your tickets early for only $25 in advance or $30 the day of the event. Mingle with friends, family, and fellow San Diegans as you Toast your way through the Gaslamp. Step away from the hustle and bustle of the Holidays to enjoy a much needed, and well deserved, afternoon of sipping, savoring, and shopping, all while soaking up the season! 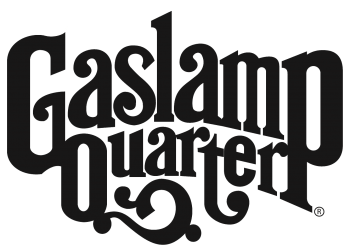 Toast of Gaslamp is the perfect way to spend an afternoon festively feasting as you stroll your way through two dozen of the most delicious Gaslamp restaurants! 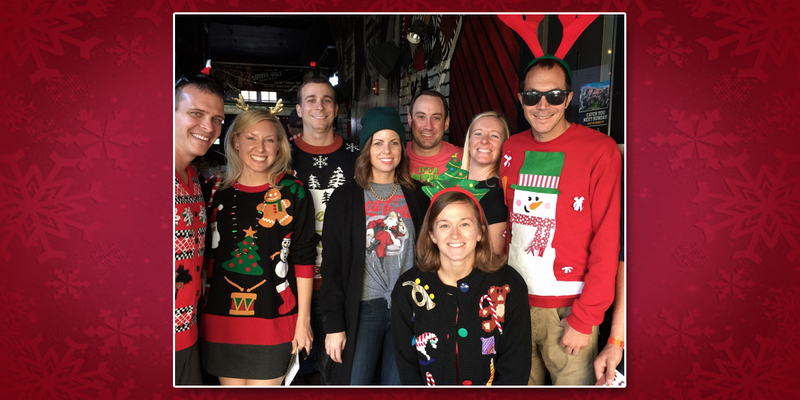 Wear your favorite ugly holiday sweater or reindeer ears to receive entry in our Gaslamp Grand Prize Giveaway! One lucky winner will win a package featuring gift cards and prizes from restaurants, shopping, and more! Contest participants will receive a raffle ticket upon check-in, and the winner will be announced at 5pm.